Wordress is rich with its theme collection. It has a large available collection of featured themes. But it’s not easy to find themes which pass major features such as responsive design, colorization capabilities, browser compatibility and advanced options panel. 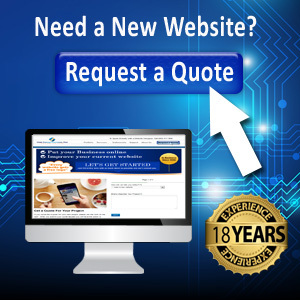 As we know that a responsive design will allow your users to view the website from any device. The colorization allows selecting any color of your choice for websites. Also the theme should be supported by all major internet browsers including Firefox, Chrome, internet Explorer, Safari and Opera. The advanced options panel enables to handle a lot of things through panel options without going into code. So keeping that in mind, we have gathered some featured WordPress business themes which surely help you in your design and also making selection for your business.